Are you looking for an accommodation during your stay in Lech? Lech Zürs Tourismus (reservation@lech-zuers.at) will gladly make a personal offer for your request. 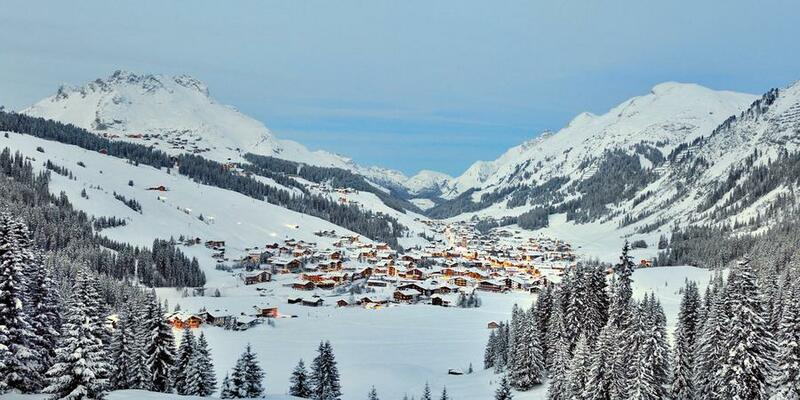 We are looking forward to welcoming you to Lech in January 2019!